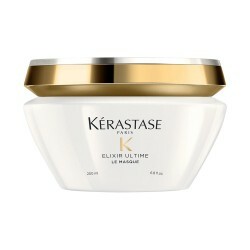 Nourishing mask for dry hair. Get the deepest nutrition. 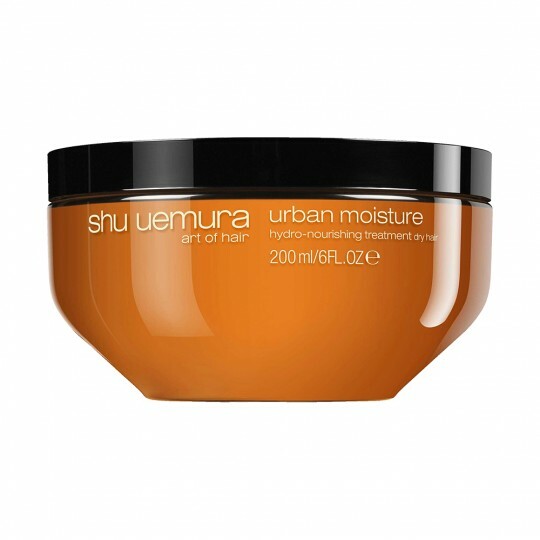 Urban Moisture mask from the prestigious Shu Uemura brand deeply nourishes dry hair. 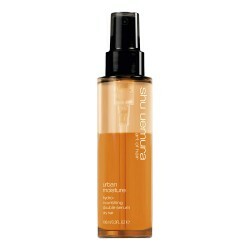 It restores hydration to the most sensitive hair, so that it regains a healthier and shinier look. 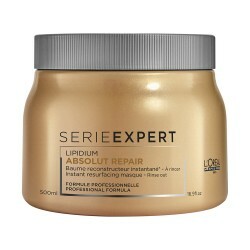 How to apply Urban Moisture Mask? 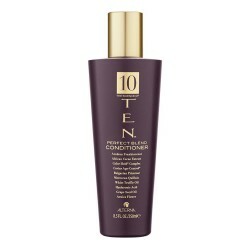 After washing your hair with Urban Moisture shampoo, apply a small amount of this mask to mid-lengths and ends. 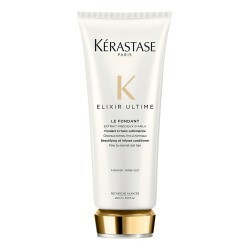 Comb your hair carefully, add some water and emulsify. Leave on for 5 - 10 minutes. Rinse thoroughly. 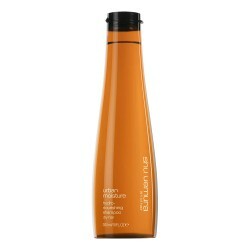 Moringa extract: hydrates hair fiber and purifies scalp. Red Microalgae Extract: provides healing properties. Heart Notes: Camellia, White Strawberry, Heliotrope. Javier Marín, director and stylist at Javier Equip S.L. "It is important to respect the exposure times of masks, so that they can offer you all their properties." Shu Uemura's Urban Moisture range cares for dry hair by providing intense, quality nutrition. 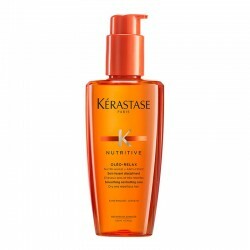 Thanks to its main ingredients, moringa oil and red microalgae extract, these products deeply nourish your hair, regenerating it and leaving it free from impurities. 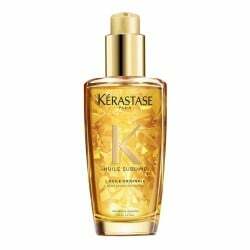 Nourishing double serum for dry hair.